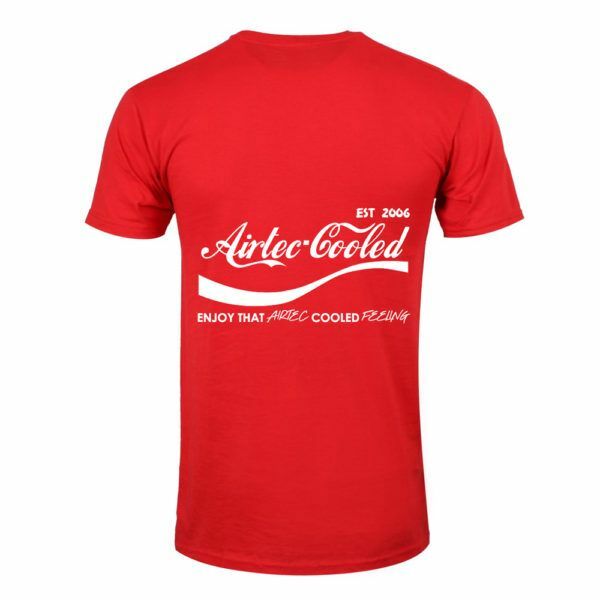 Get your hands on the latest design T-shirt design from AIRTEC Motorsport. 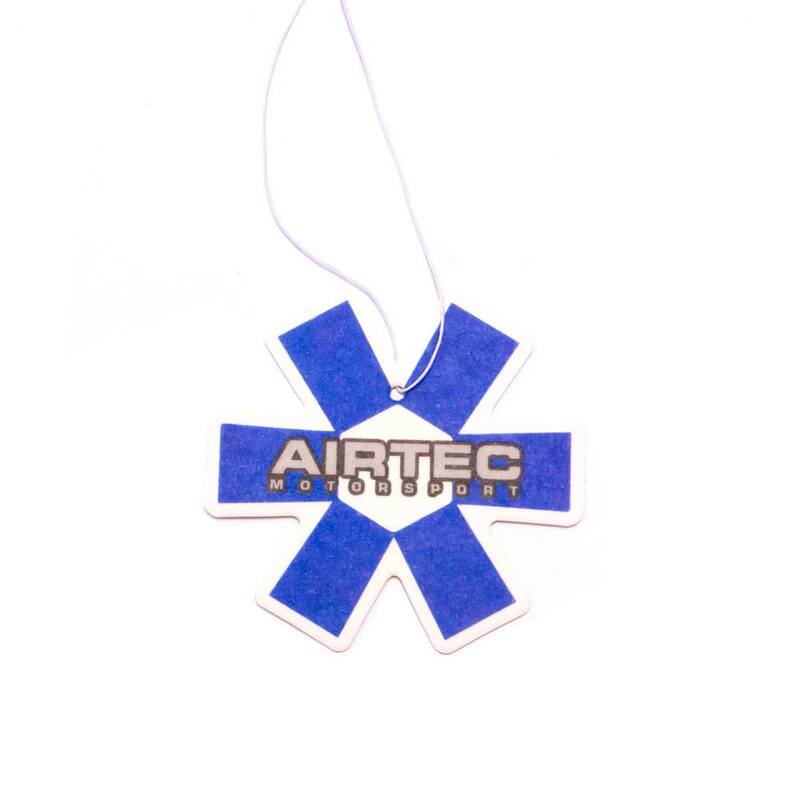 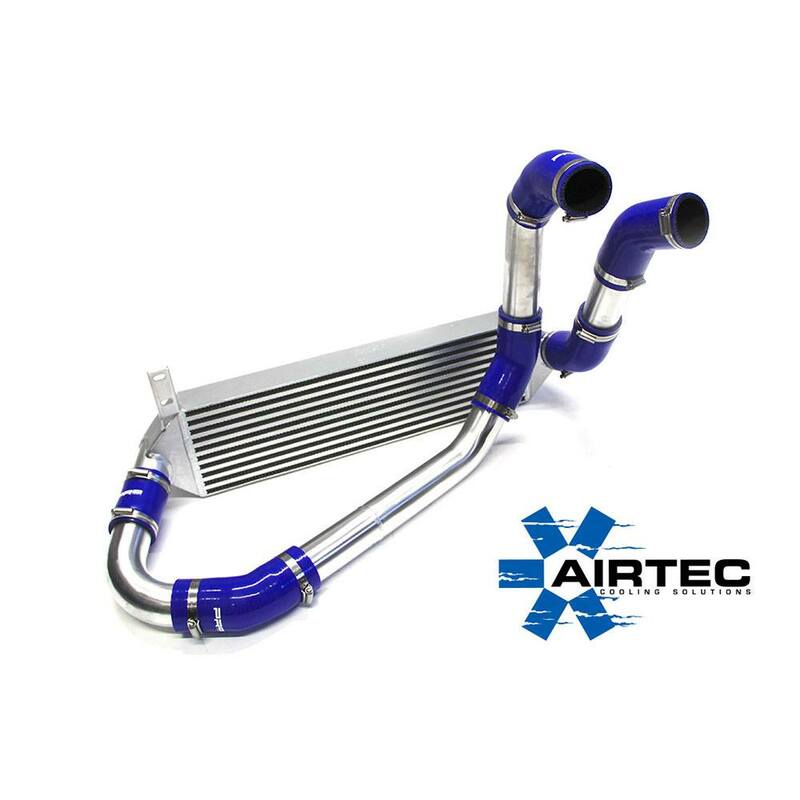 Enjoy that AIRTEC Cooled feeling! 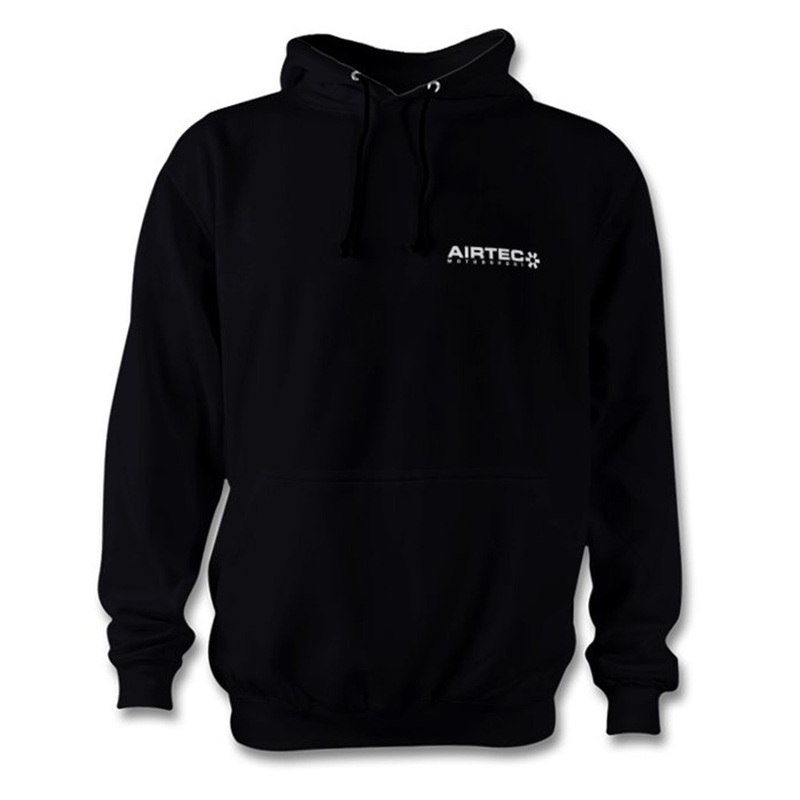 Please note: Standard black with white text available from stock (Please allow 5 working days before delivery). 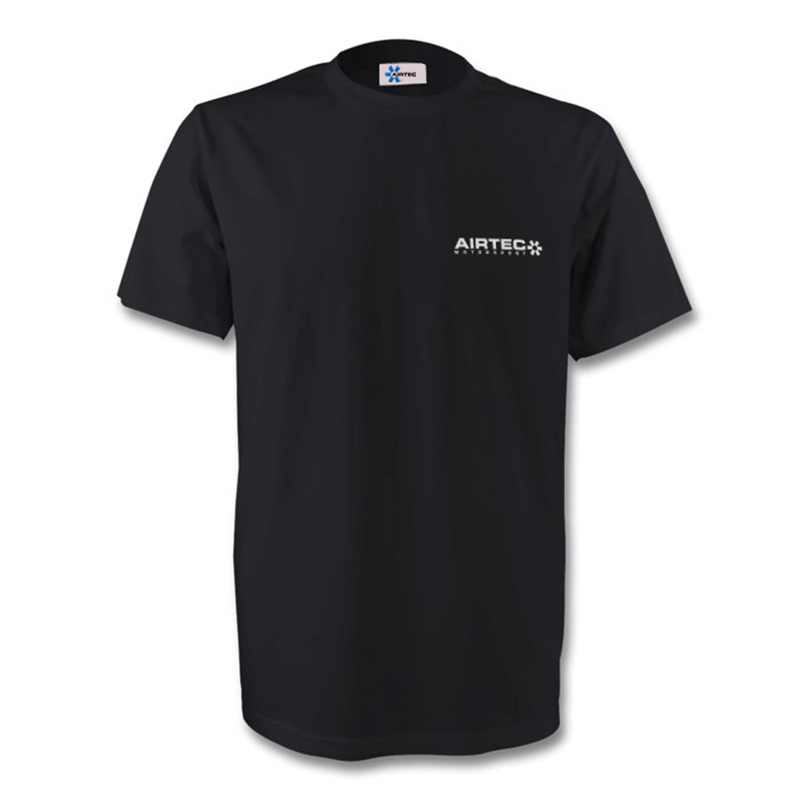 Order your Airtec Motorsport T-Shirt today.